Heard the good news already? Well, for those who’re not aware (*Drum rolls*) Google has officially released its latest Android version known as Android Q Beta 1, yesterday. Although, as the name implies this is only a Beta version for developers and the public version will be rolled out pretty soon somewhere around mid of August this year. But here comes the surprise! Almost anyone can enroll in this Beta version and catch a glimpse of this latest Android version on their Pixel device. It is power packed with a lot of awesome features which are worth getting excited about. As this is only a Beta version, some new features might be added, or some may be removed but if you can’t keep calm and wait for another few months, you can enroll to the Beta program and catch a preview of Android Q Beta version on your devices. 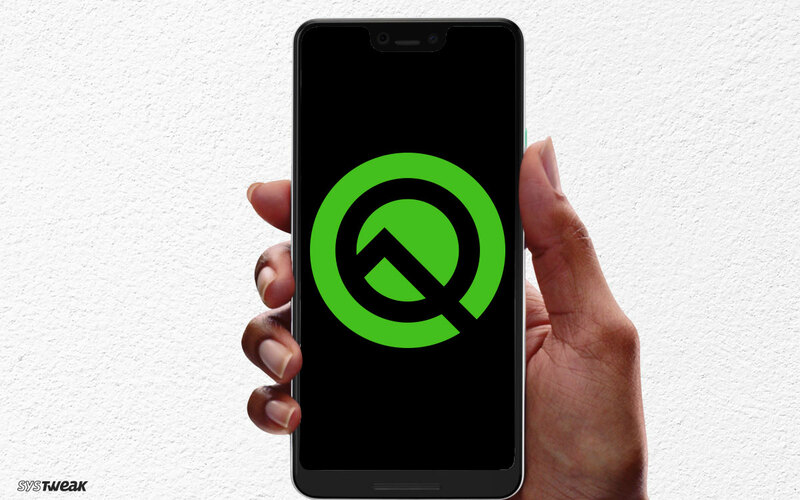 Wondering how to enroll Android Q Beta version on your Pixel device? Here’s your answer. 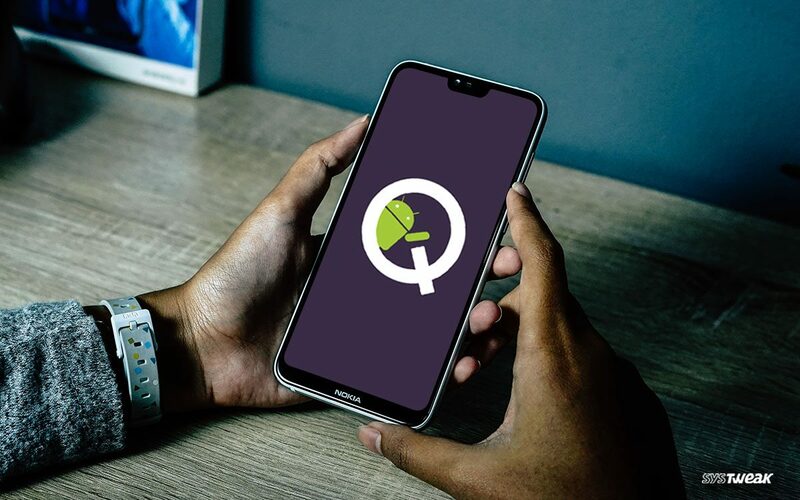 To know all about Android Q, in a nutshell, you can browse through this link. 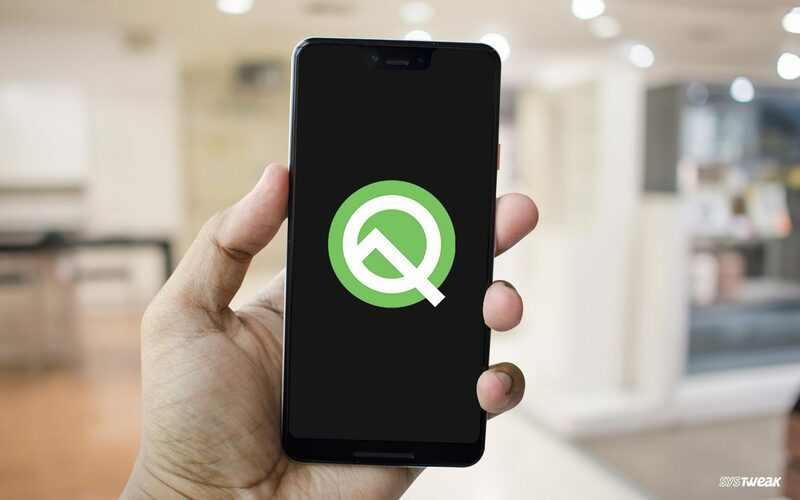 And in this blog post, we will specifically talk about some prime highlights of Android Q features that are soon about to hit our devices. Sharing Wi-Fi network passwords with your friends and family will be a lot more fun on Android Q. No need to type lengthy passwords each time you visit a friend’s place. Android Q makes it a lot easier for you. Android Q now comes with a unique feature that lets you create a QR code for your Wi-Fi network. So, from now on whosoever wants to connect to your Wi-Fi network will simply need to scan the QR code and join the network within a snap. Isn’t that awesome? Android Q Beta versions now come inbuilt with a cool theme set up. This theming section on Android Q will allow you to change Accent colors, icon shape, headlines of the font. Apart from just sticking to default Blue color scheme, you can change the accent colors from purple, black and green as well and match it to the currently applied theme on your Pixel device. Location control on Android Q now gets much more advanced. You can now share your location information in a controlled and authorized manner. On existing Android versions, you can share your location info with apps in an either all or none manner. But with Android Q, you will also have a privilege of sharing location with info with apps only when you’re active on that specific application. As we spend most of our times on our Smartphones, we often lose track of time, right? We’re constantly worried about how much battery is left till we can use our devices. Android Q now includes an estimated battery icon in the quick settings which will allow you to see quickly access the current battery status of your device and for how much time it can last. Managing notifications on this latest version of Android just got better! You can now deal with notifications in a much smarter way. As soon as you long tap on any upcoming notification alert, you will get different options of how you can deal with it. You can either select “Block”, “Keep Alerting” or “Show Silently” depending on the priority of notification. Android Q now comes with a dedicated Emergency button that you can access by long pressing the Power button. Tapping on Emergency button will give you quick access to immediately dialing your emergency contacts. In Android Q Beta version, you will surprisingly see a new Privacy section. In this new Privacy section, you be able to manage app permissions, lock screen settings, autofill password settings, diagnostics info and more. These were a few Android Q features that we thought are worth mentioning in this post. We will keep you updated about any upcoming updates on Android Q. So, stay tuned and watch this space!